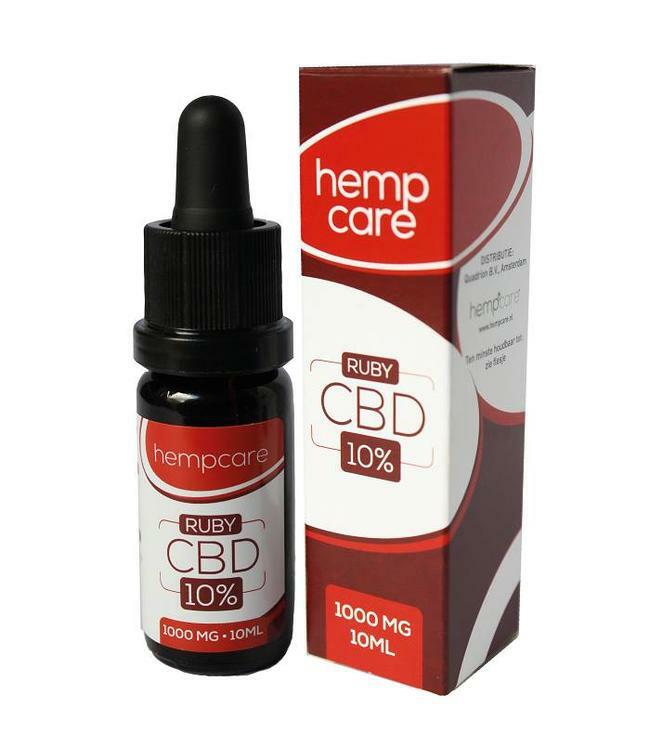 Hempcare Ruby 10% CBD 30ml has several special properties which make it a unique full spectrum CBD oil. Hempcare Ruby cbd oil is distinguished by a distinctive pure red color and a high CBD content of 10%. 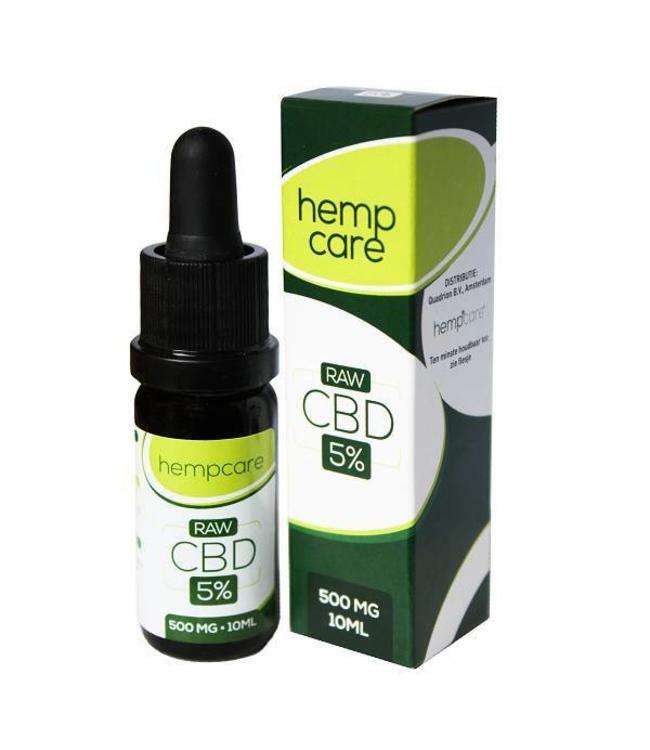 Read more..
Hempcare Ruby 10% CBD 30ml has several special properties which make it a unique full spectrum CBD oil. Hempcare Ruby cbd oil is distinguished by a distinctive pure red color and a high CBD content of 10%. In addition to a high percentage of CBD, this oil also contains significant amounts of other cannabinoids such as CBG and CBN. Hempcare Ruby 10% CBD is a full spectrum CBD Oil that is rich in terpenes in addition to a wide range of cannabinoids. Terpenes are found in plants and herbs and have been used for centuries for medical and therapeutic purposes. One of the most common terpenes in the Hempcare Ruby 10% CBD oil is Bisabolol. Only the best that nature has to offer: that is the biggest motive for Hempcare. This philosophy can be seen in the Hempcare products. The CBD oils are full-spectrum oils in which all important properties of the hemp plant have been preserved. Hempcare products are composed with the utmost care and offer the best quality as intended by nature.